This is not a genuine GM or Dorman part, BUT the terms GM, Chevy, Buick, Cadillac, Pontiac, and Dorman are used only to identify the vehicles and part numbers this item replaces, our product is designed as OE part. 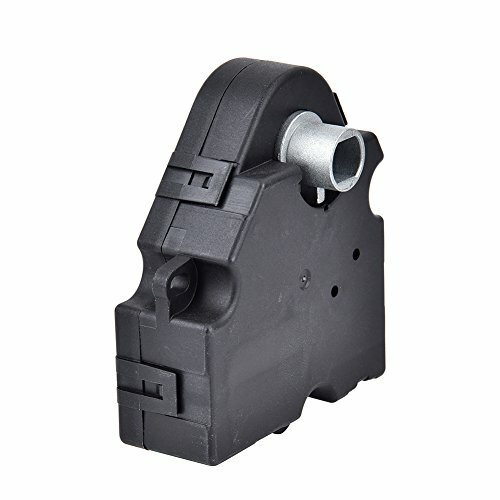 The blend door actuator or air temperature blend door controls the combination of hot and cold air from your AC and heater, it can control the air temperature from the driver's side and passenger's side air vents also control whether the air is recircuated inside the vehicle or outside air is drawn in. If you have any questions about this product by WZTO, contact us by completing and submitting the form below. If you are looking for a specif part number, please include it with your message.